OPEN POSITIONS AT THE UPCOMING MISSISSAUGA CAREER FAIR! 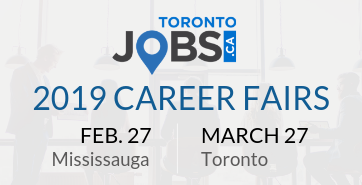 Make valuable career connections at our Mississauga Career Fair on February 27th at Living Arts Centre! 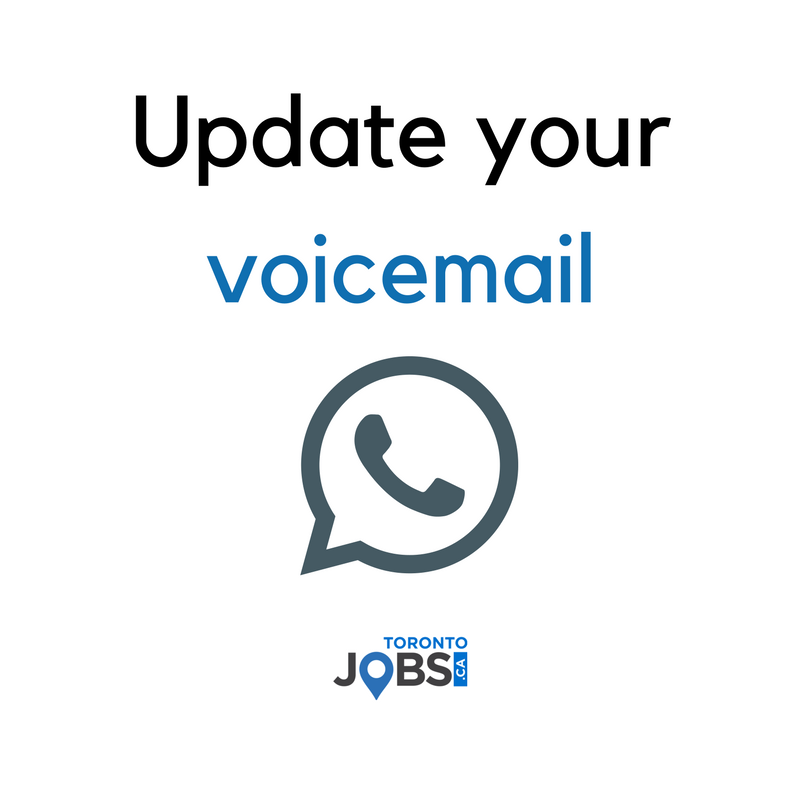 Meet with the TorontoJobs.ca Recruitment Team, have your resume reviewed and network with top employers in the GTA! 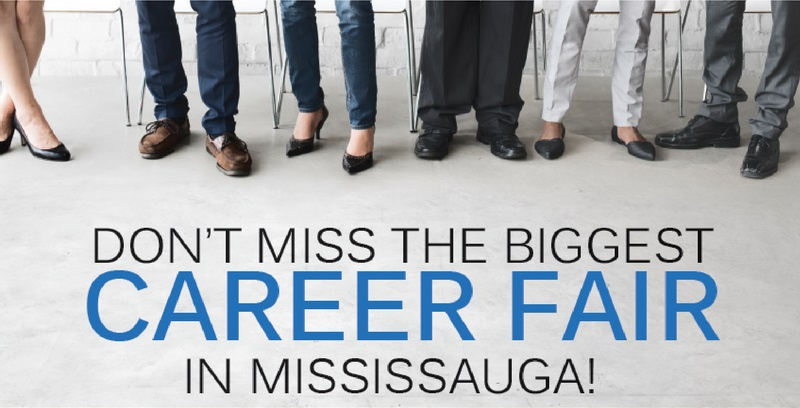 TorontoJobs.ca presents our Mississauga Career Fair on Wednesday, September 26th at The Living Arts Centre! 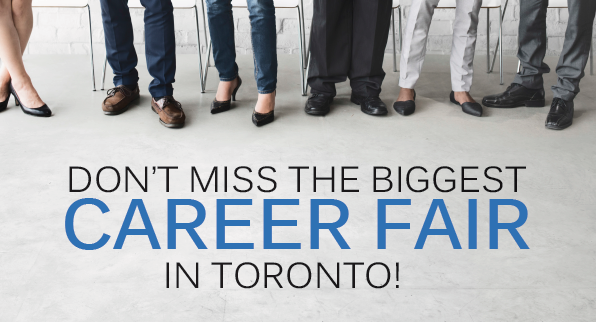 TorontoJobs.ca presents our Toronto Career Fair on Wednesday, October 24th at Roy Thomson Hall! 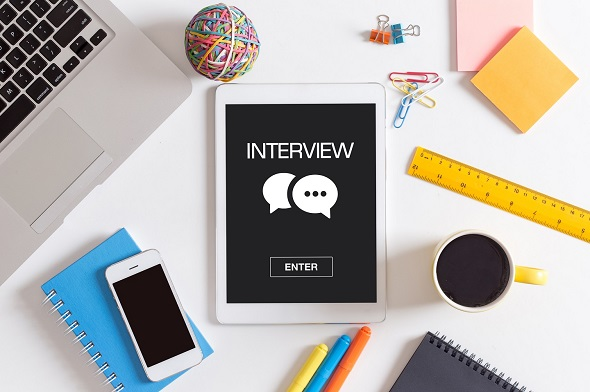 Tips to tackle the weakness question. The Importance of Work Life Balance. Tips for unplugging this Family Day. Have you heard of the Wisconsin company that will be offering microchip implantation to their employees? All FedEx Offices in Canada are closing. Over 200 layoffs expected.